Smartphone Repair Merritt Island, Cocoa Beach and Cape Canaveral area. 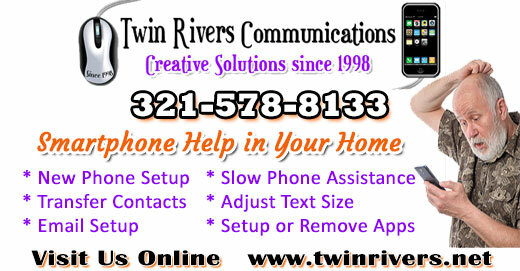 Twin Rivers Communications 321-578-8133 provides a mobile serivce where we come to you to assist you with your smartphone. Are you having trouble with your cell phone? Is your phone moving slow? Are you being smashed with pop ups? Do you need help setting up your phone or setting up your email? We handle it all. Twin Rivers is your mobile Android & Windows smartphone tech consultant for the Space Coast area only. Whether you need a new phone setup, are having trouble with a slow phone, need help installing or uninstalling some apps, or even need the pictures off your phone and resized on your computer, we can help. No job too small or too large. 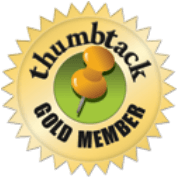 Need help transferring your information into a new cell phone? Not sure how to use email? Not sure how to keep your kids from seeing certain websites? We can help with all of this and more. 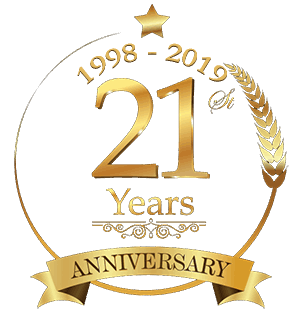 Give us a call now 321-578-8133. We can help with your smartphone, tablet, laptop or PC. 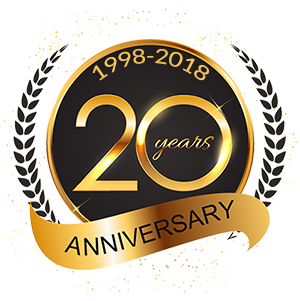 TRC has been proving tecnology solutions since 1998. 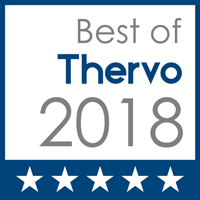 Our mobile serivce is second to none. 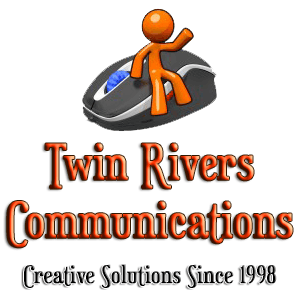 Take the time to browse through our website here to see all of the services Twin Rivers Communications provides to our local community.